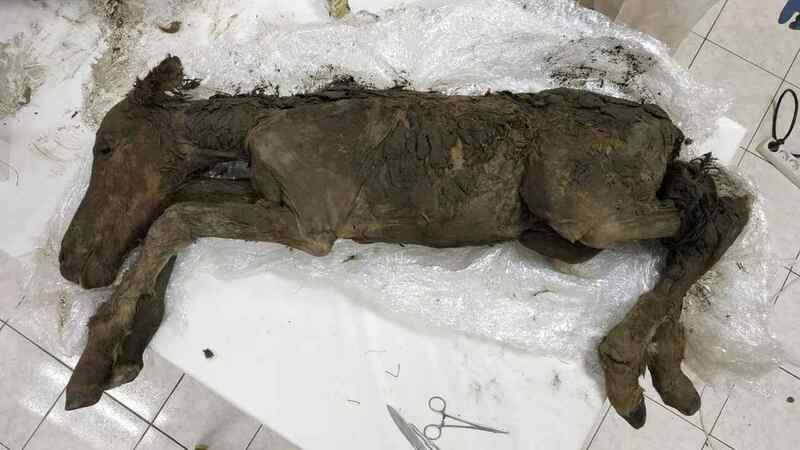 The body of the extinct horse species was found in perfect condition & scientists are hoping to clone it. Police horse ‘Shaktiman’, which suffered multiple fractures on its hind leg during a BJP protest in Dehradun triggering widespread outrage, died on Thursday after battling infection and other complications for over a month. 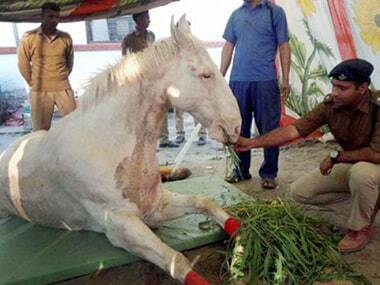 Police horse Shaktiman , which suffered multiple fractures on its hind leg during a BJP protest in Dehradun last month triggering widespread outrage, died on Thursday. 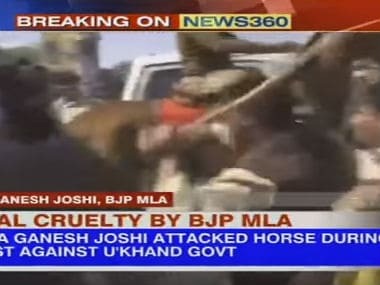 BJP MLA Ganesh Joshi was on Friday arrested for allegedly thrashing a police horse during a protest in Dehradun. 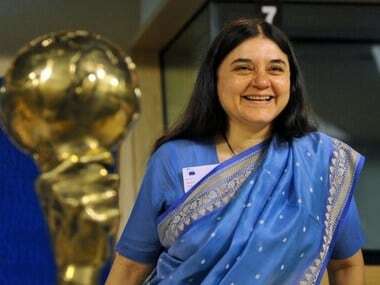 A day after BJP MLA Ganesh Joshi was booked for attacking a horse in Uttarakhand, the incident drew a sharp reaction from union minister and animal rights activist Maneka Gandhi. A horse was injured during a protest march by BJP in Dehradun with Congress alleging that it sustained injuries after being attacked by BJP's Ganesh Joshi. 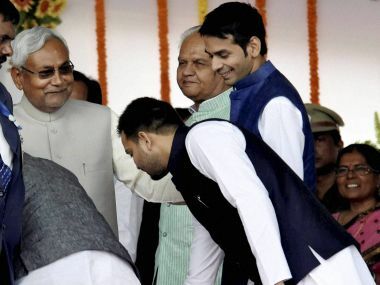 Health Minister and RJD supremo Lalu Prasad’s elder son Tej Pratap Yadav came up with a bright idea: "horse-riding" to curb pollution and avoid traffic jams. He swung onto the saddle and rode a horse through Patna's streets Thursday, reminding wayfarers about Anant Singh a former JD(U) legislator who was often spotted in horse drawn carriages in the city. 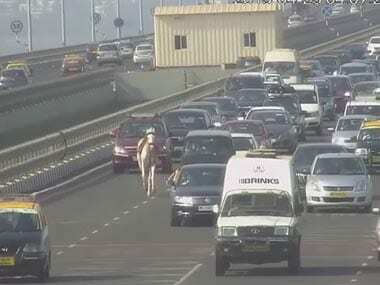 Payal, a 4-year old wedding horse galloped across the Bandra Worli Sea Link leaving the cars and people behind and stunning everyone including the bemused toll attendants.